The Keep Filey Tidy committee has just celebrated its second anniversary. 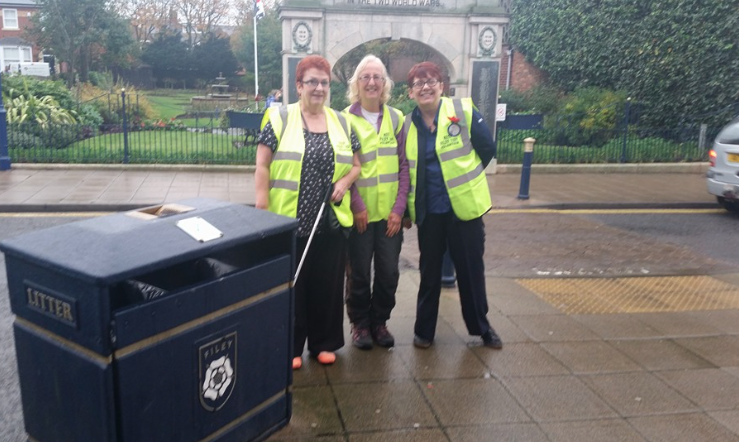 KFT was started by two ladies who loved Filey and wanted to tackle the problem of litter in the local area and raise awareness on the issues that litter can cause. After a series of meetings, the group was expanded and fundraising activities were held to buy grabbers, hi-vis vests and all the items necessary for a safe operation. Get involved and help keep Filey tidy!